Brows are one of the most noticeable face-framing features we have and frequently one of the facial characteristics people notice on first glance. The brow-obsessed know how imperative it is to stick to a strict grooming schedule and keep their go-to brow products in their back pocket at all times. I'm admittedly a brow enthusiast. Unsurprisingly, I've dished out my entire overtly extra routine. I've also interviewed experts on how to fix all of your brow woes if growing them out has been a struggle for you. On that note, breaking out between your brows is quite annoying. The T-zone is a tricky area on the skin, in general. However, pimples feel a bit more manageable when they're in less obvious places than smack-dab in the middle of your face. Ugh. If this has become a frustrating reoccurrence for you, don't worry. Board-certified dermatologists Craig Kraffert, MD, and Jacqueline Schaffer, MD, dig into the causes of acne between eyebrows and how to fix this for good. 1. What Causes Acne Between Eyebrows? First thing's first: What's the culprit of these pesky pimples? Well, a lot of things, unfortunately. Schaffer points out that things like hormones, bacteria, dead-skin-cell buildup, environmental factors like smoke, ingrown hair, overproduction of oil, makeup, and diet can play a key role when it comes to pimples. She notes that other common causes could be waxing, not removing your makeup, and bangs. However, that exact spot on your face is connected to something else. "In terms of the eyebrow location, the main focus is the liver," Schaffer explains. "The liver is an organ that detoxifies the body, breaks down chemicals for digestion, removes hormones and performs even more extensive work to keep the body healthy. The minute the liver's function is altered, the appearance of acne shows up between the eyebrows." Kraffert emphasizes that the fundamental problem of acne boils down to one thing. "The blockage of the duct between the oil gland and the skin surface," he explains. "It's what happens after this blockage occurs that determines the type of acne and acne lesions that develop. In certain circumstances, oil gland activity in the T-zone area may be higher than elsewhere on the skin, and with that activity may come increased incidence and severity of breakouts in acne-prone individuals." Remember that strict grooming schedule I mentioned above? It's important to take precautions in how your skin is reacting to the method you're using. For example, if you're waxing, according to Schaffer, that can very well be the reason you're breaking out between your brows. "One of the best-kept secrets for preventing acne between the eyebrows is replacing waxing with sugaring," she recommends. "Sugaring encompasses three ingredients to remove the hair and avoids causing inflammation or harm to the pulled skin. Versus if you wax, it contains several ingredients and causes harm and redness to the skin. She also suggests exfoliating that area at least three times a week to shed dead skin cells and buildup from makeup and dirty hair." Now, moving on to your diet and how that could be causing a domino effect with your liver and your T-zone area. In addition to trying a different grooming method, you should make some healthier choices with your diet, which will make all the difference. Here's why: "The liver helps to break down fatty foods and detoxify the body from drinking alcohol," Schaffer explains. "Keep your diet filled with vegetables like asparagus, broccoli, and kale, all of these help with clearing up the skin. Try to also drink dandelion tea since its one of the most powerful detoxifiers for the skin and body." Kraffert brings up the importance of maintaining a diet rich in fish, which seems to protect against acne. And he says that milk consumption, especially skim milk, is correlated with up to a two-fold increase in acne risk. Not to add even more to your to-do list, but it's better to be safe than sorry and add these habits to your routine as well. "If the pimples are related to dirty hair like bangs, then make sure to shampoo the hair and use a light emollient conditioner," Schaffer says. "Lastly, related to wearing makeup overnight, then add tea tree oil to help minimize the appearance of pimples. Leave the tea tree oil on for four hours and the pimple will minimize." The last thing you want to do is add to the problem. As important is it to do all that you can to prevent this from happening again, Kraffert calls out how vital it is to not do certain things, like pick and squeeze the acne. "While acne surgery expertly provided by a dermatologist can be very beneficial, attempting cystic acne intervention at home often does more harm than good to one's overall complexion and acne condition," Kraffert warns. "Picking acne also greatly increases scarring risk. Additionally, avoid aggressive at-home physical scrubs, such as apricot seed cleanser, because they may cause more acne flares. Some milder and more elegant skincare products can provide excellent results in acne management with a better tolerability profile." Okay, so you'll most definitely need to incorporate hardworking skincare products to pass this problem on by. The pros stand behind the below. Kraffert is a proponent of the daily application of topical retinoids like Differin, which is a good over-the-counter choice; benzoyl peroxide; or prescription oral medications. 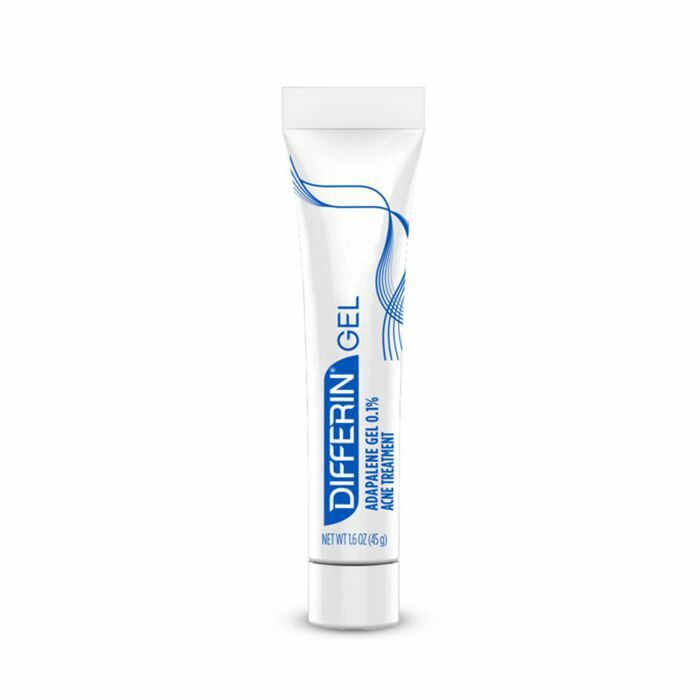 "Differin Gel is a mild and efficacious retinoid," Kraffert explains. "It's available without a prescription, so you can use it at least once daily. Using it twice a day is also okay." Schaffer suggests getting a little creative at first to combat these pimples. "I always try to start with a DIY, and if I need an extra oomph, then I move to products," she says. She suggests combining baking soda with toothpaste and leaving that on for one hour, or trying apple cider vinegar and leave that on for 20 minutes. Applying tea tree oil will also do the job. In terms of products, she relies on this mask from Murad. 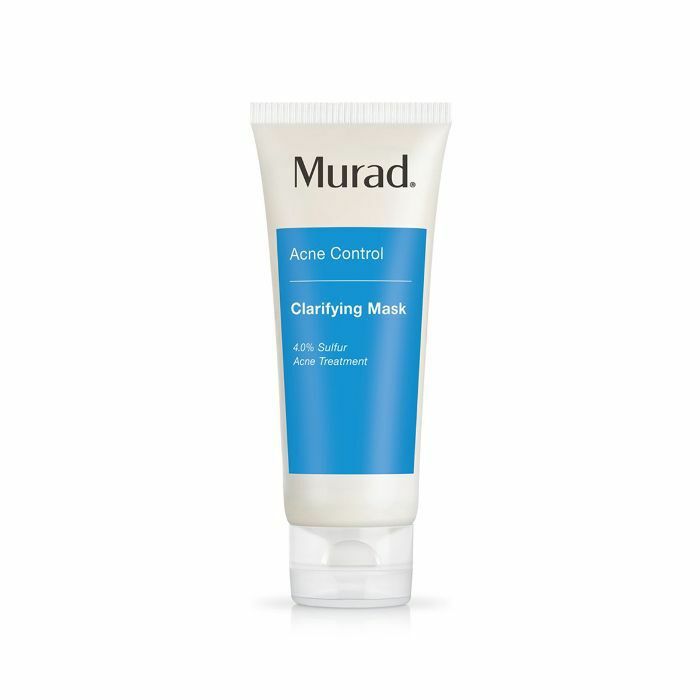 "Murad's clarifying mask is gentle and effective with its anti-acne ingredients," she explains. "It's part of a set, but I tend to just apply the mask to certain pimples to see results immediately." 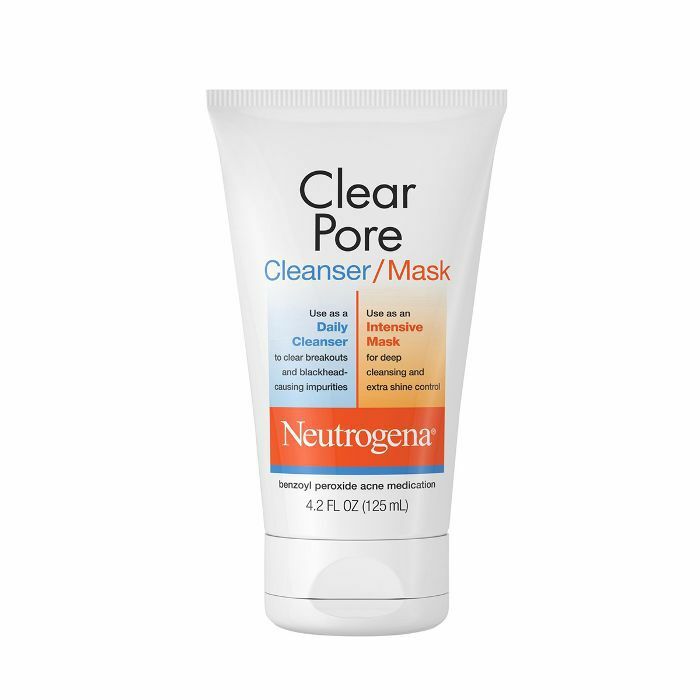 Kraffert recommends looking for products that contain a hefty dose of benzoyl peroxide, like the above option from Neutrogena. 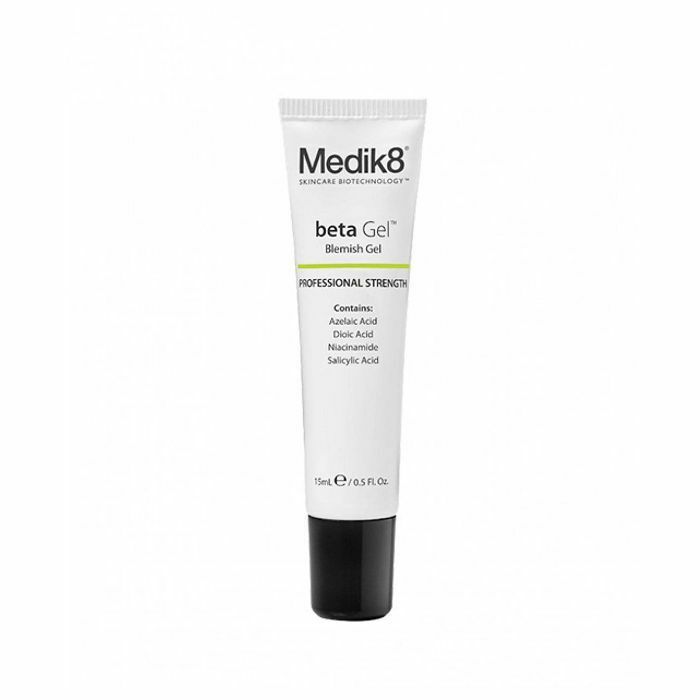 "It's extremely efficacious for acne care when used regularly," he confirms. 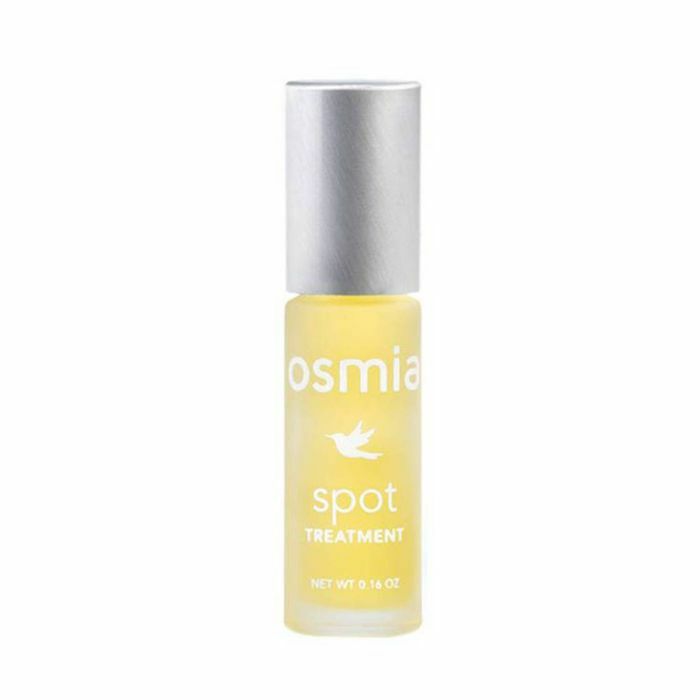 "It's also great for spot treatment. Benzoyl peroxide has been marketed in the United States for half a century. 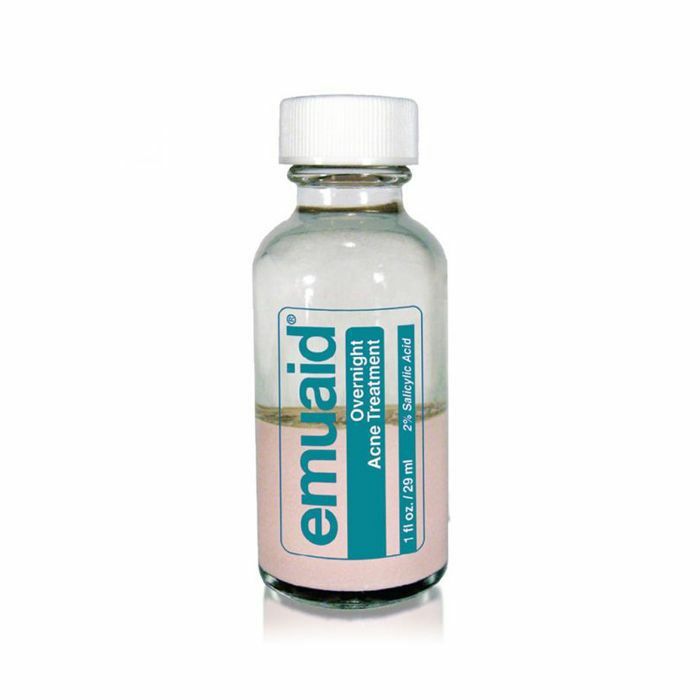 Over the years, dermatologists have often considered this the one acne medicine they'd like to have for patients if they were ever stranded on a deserted island. It is profoundly antibacterial and comedolytic. These two properties make it work extremely well." 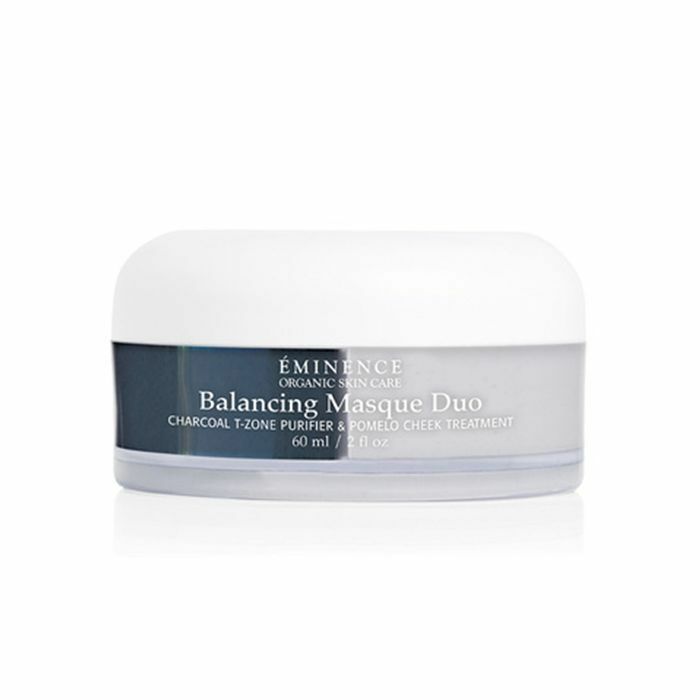 "Eminence Balancing Masque Duo has charcoal as its main ingredient, and it's able to penetrate deep into the open comedones," Schaffer explains, which is why she loves using this mask as well. Before applying any other topical products, cleansing your skin is key. Kraffert swears by this one. 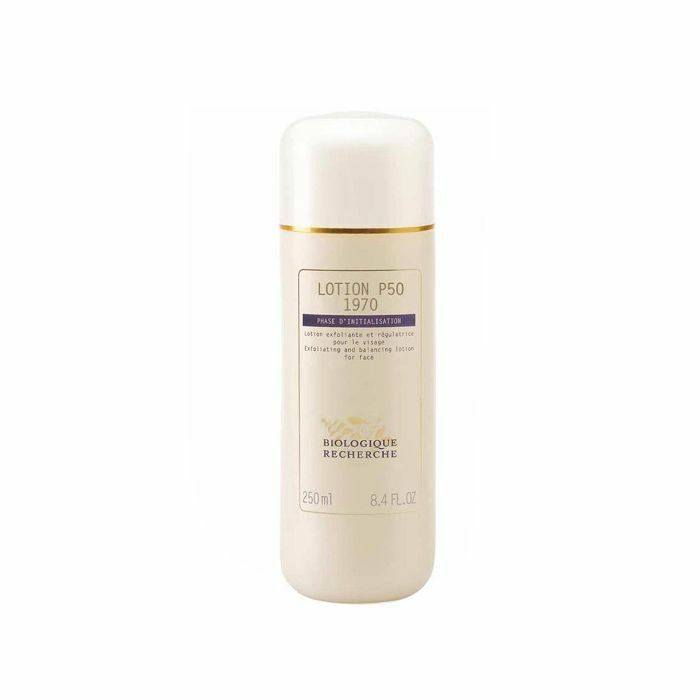 "The foam cleansing effect lifts oils and soluble debris while the super-fine grain powder exfoliates the outermost stratum corneum," Kraffert says. "I love ExfoliPowder because it cleanses thoroughly and exfoliates to a polished finish without irritation. The plant seed–based exfoliants will effectively remove any particles congealing at the surface, but are gentle enough for daily use, so you could use it every day. Daily ExfoliPowder delivers for acne-prone skin through three key mechanisms." Just in case you needed any more convincing, these are the mechanisms: "First, ExfoliPowder lathers in a way that thoroughly lifts oils, scale, and debris from the skin surface to help pores stay open. Second, the physical exfoliation is perfect. 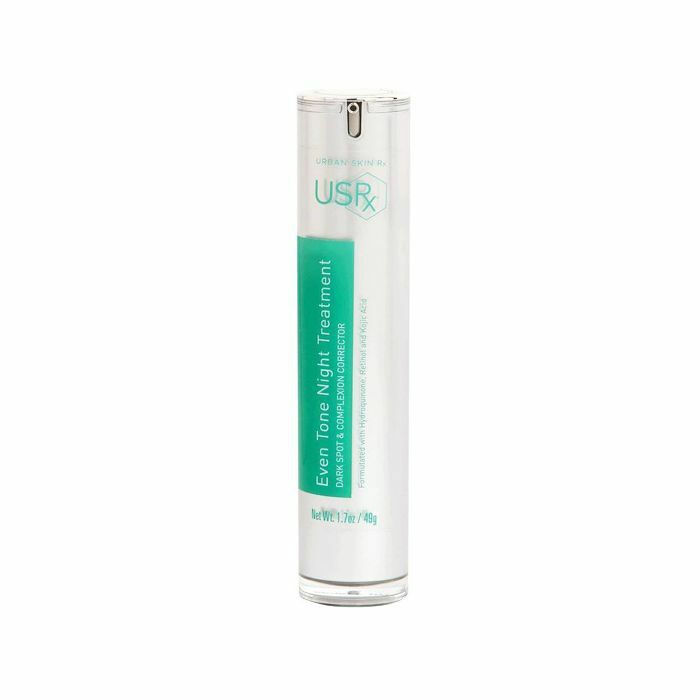 It's enough to help remove more adherent scales and oil-blocking pores, but mild enough to not flare acne through irritation. Third, ExfoliPowder’s purified nano-sulfur helps further exfoliate pores, purify the skin surface, and keep inflammation away," he says. Schaffer believes in this overnight treatment because it's made of sulfur, which is known to be a powerful ingredient for treating acne. 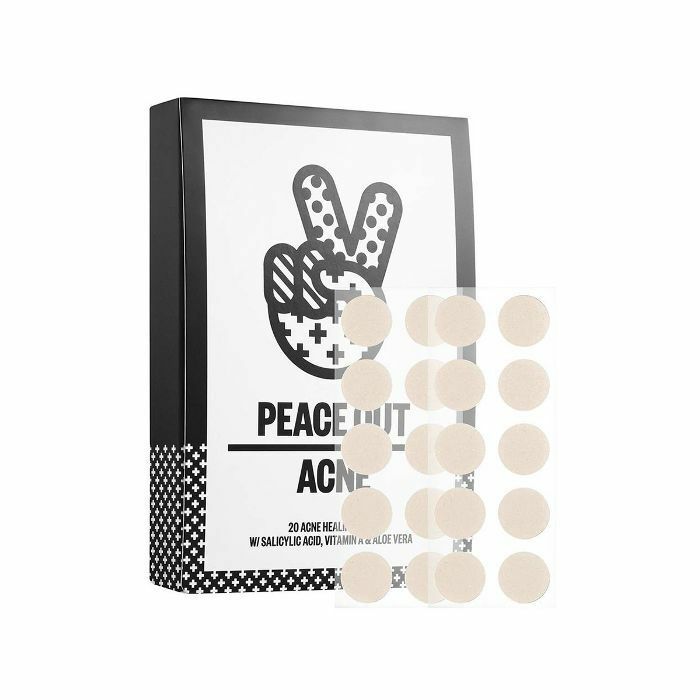 Shop even more of our favorite acne-fighting products below! Next: Read all about face-mapping and what your breakouts can reveal about your health.